This exhibition is seen by many as the most important medical trade show in the world. Sales Manager, Ghazi Sadledein stated on arrival. 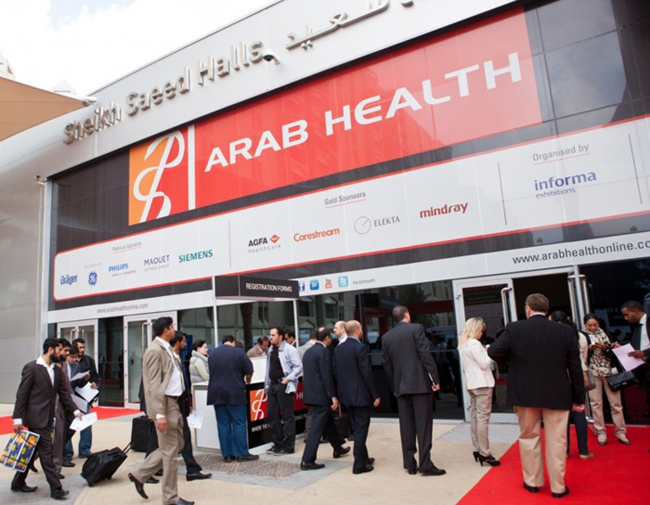 “I’ve been to many shows across the globe, but in terms of foot-fall, exposure and size – Arab Health is the one show to be seen at if you are a serious player in the Middle East, Asian and African markets”. “Our waste incinerators are already well known in this region, so this is more an exercise of meeting existing and old customers and agents – while introducing the benefits of working with our award winning team to new and potential customers.